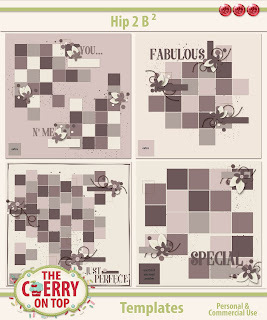 Welcome to The Cherry On Top's stop in A Love For Layout Templates Digital Scrapbooking Day's Special Edition. Why don'cha just sit right back, get comfortable, take a deep breath...That's right! 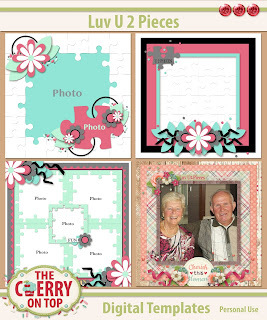 Inhale...1,2,3 and exhale...1,2,3 scroll through our delightful, fun filled, freebie frenzy blog. 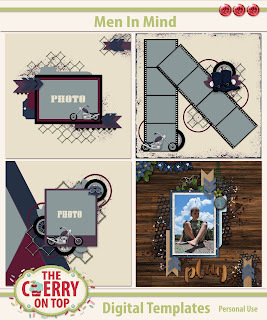 In typical, Freebie Friday fashion our blogs are a touch lengthy, but well, well worth it! You're not supposed to just fly through and grab that free link, like some sleazy one night stand. 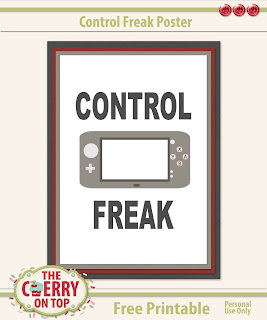 Hehehe...Enjoy all of our layout love. 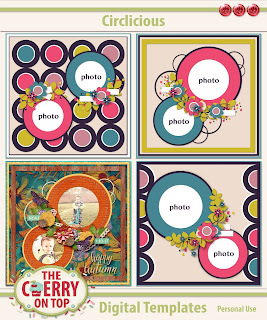 Get a look at our designs and get familiar with what we do here, at The Cherry. 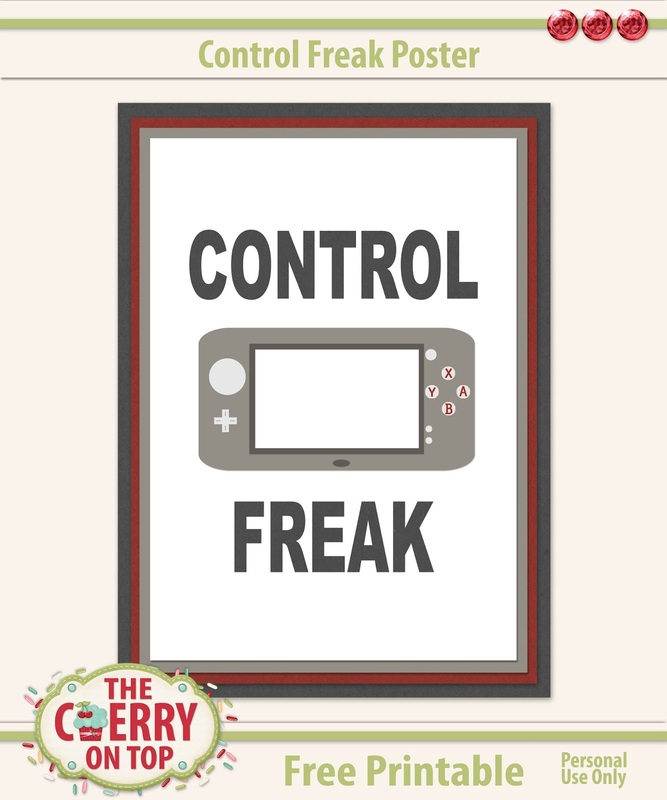 Besides, I've got this blog sprinkled with FREEBIES! So you have to take your time to find them all. I've got NINE in total. That's right! NINE FREEBIES! 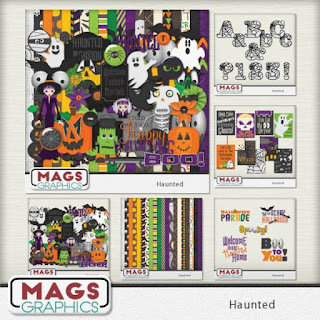 Including more free templates you may have missed if you're not one of our loyal followers. Below, is your template. 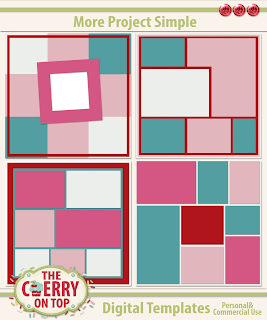 You can get the link further in the blog and pick up the other free templates, mini's clusters...Relax and enjoy. You deserve it! 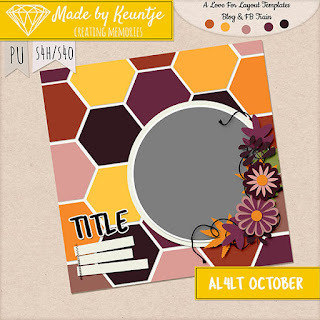 Hilary did a splendid job on her page with our free template. What will you do with it? 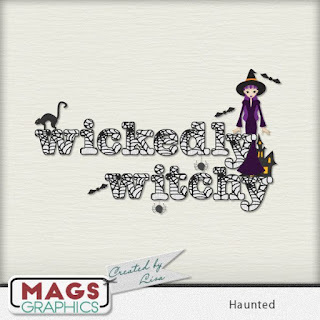 By the way...Our shop is on sale at 50% off until this Sunday! Here are just a few things you can find in the shop. There's a lot more! Now, don't scroll too fast or you'll miss out on all of the lovely details. Which one was your favourite? 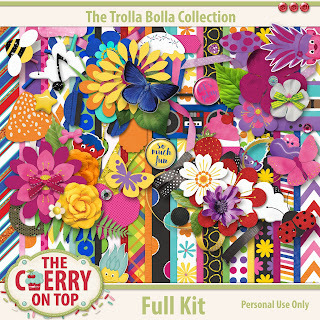 I really love the Luv U 2 Pieces templates and are our Trolla Bolla Collection. They'll make a great combination and with most goodies being under $2, you can't go wrong. 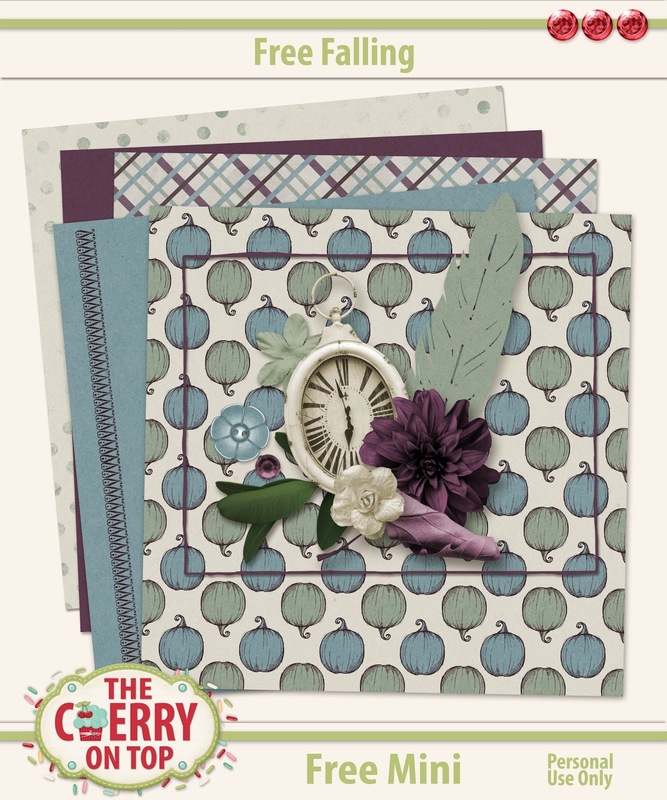 Papers are sold separately from the embellishments. 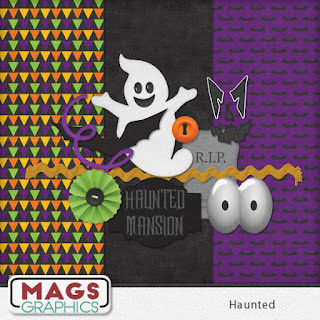 Here are some more new collections and freebies around DigiLand. 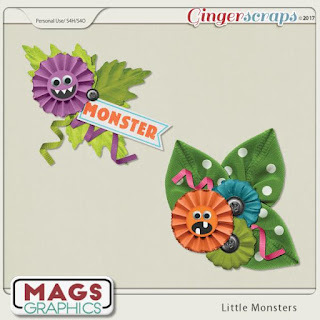 Find this freebie and more on Maggie's blog. 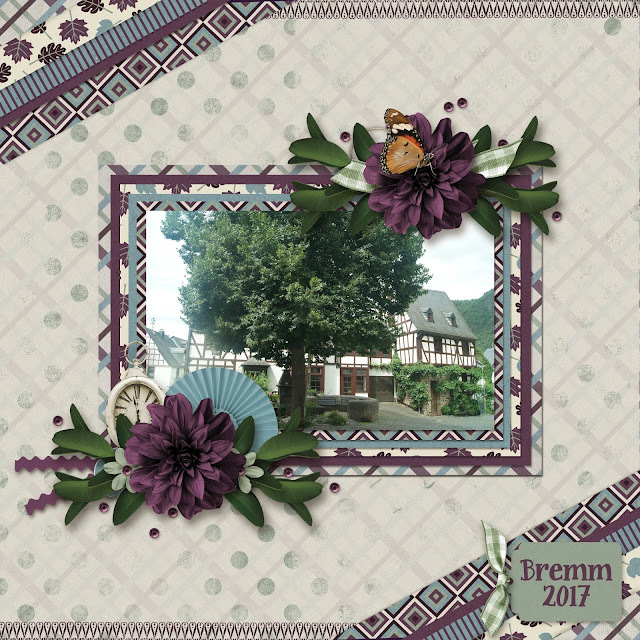 This is the page I designed with Maggie's collection and a really fabulous template from Made By Keuntje. 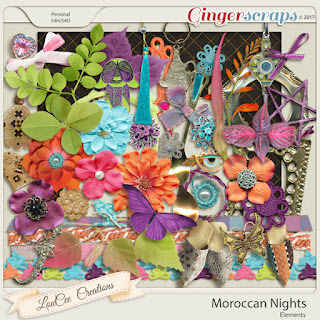 This is a peek at a future template from The Cherry and LouCee's gorgeous Collection, Moroccan Nights. 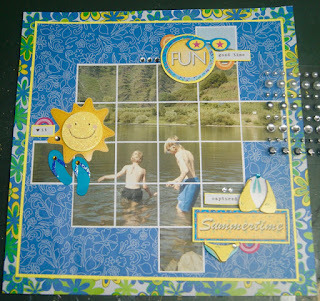 If the browns and golds have you missing summer already, this kit is just perfect. Rainbow bright and cheery with a touch of exotic spice. 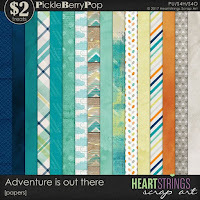 I just love Heartstrings Scrap Art. How about you? 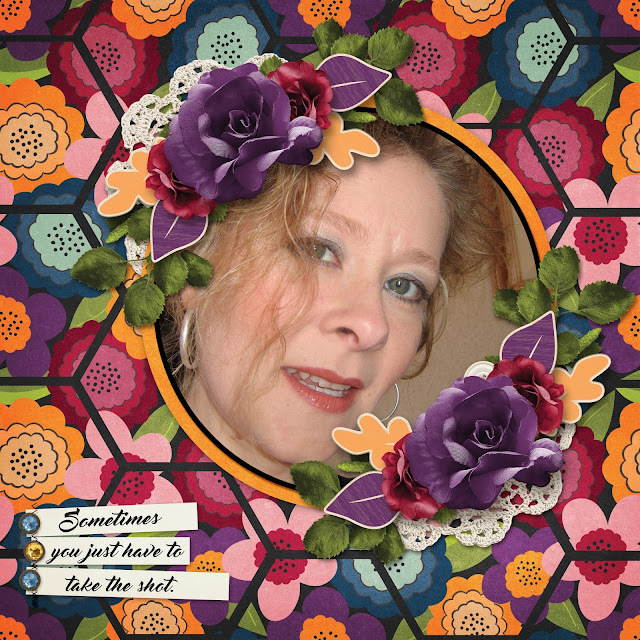 She's got amazing templates and collections like this one, Adventure Is Out There. 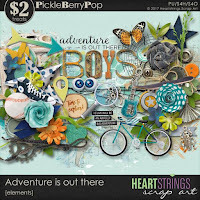 I'm crazy about boy or masculine themed kits. I paired it up with our Men In Mind templates. Look! No flowers! 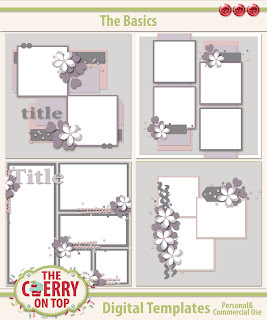 If you find scrapping manly pages a bit challenging, check out our templates. 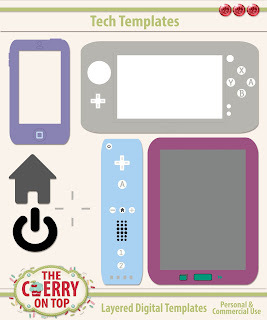 Here's another free template in the hop. Did ya grab Dana's yet? I really LOVE it! Look what I did with it. 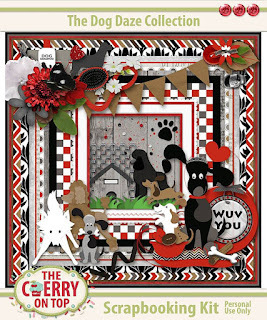 Oooh...banners, pretty papers, a fabulous frame and eek! That foxy fox! 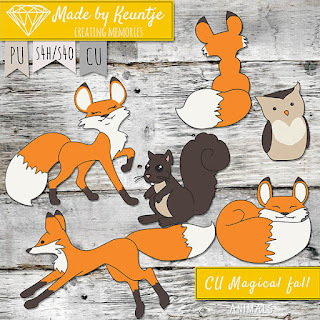 Check out Made By Keuntje's Commercial Use, fur and feather babies. 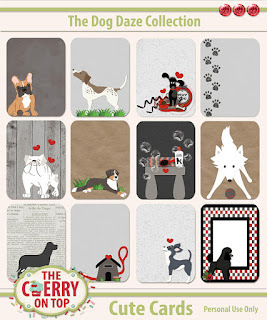 She's got tons more goodies in her shop and check out this exclusive coupon for Cherry fans. Whoo hoo! 50% OFF! New to The Cherry? We've got all kinds of social spots to make it easy and fun to keep up with us. 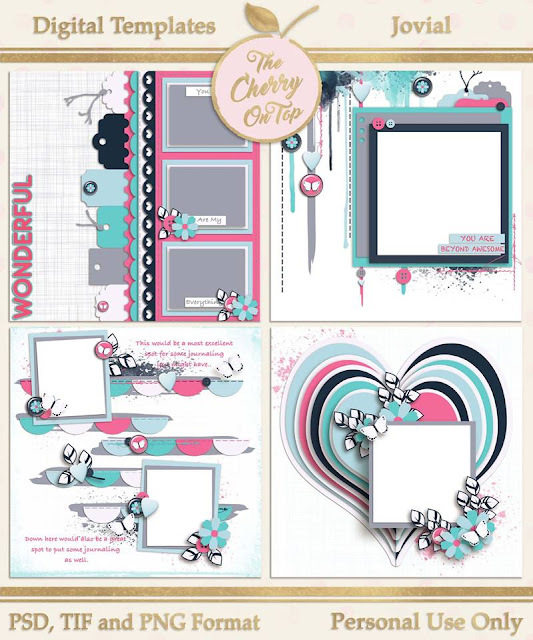 This first FREE MINI scrapbooking kit can be found in our very social, Facebook group. 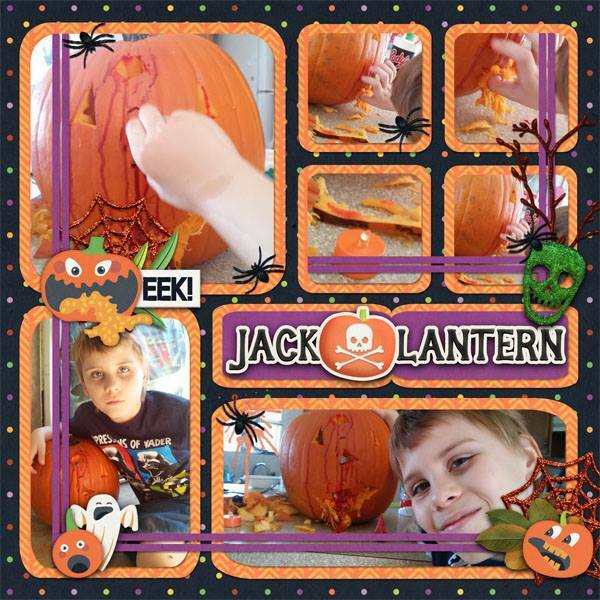 Share your crafty, family friendly projects with us. We love ooohing and ahhing over them. Got a question? Surly one of us will have an answer! 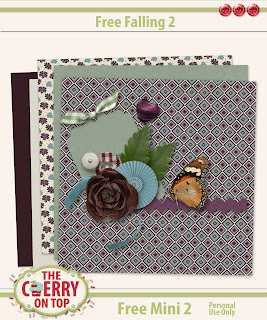 This free mini is for newsletter subscribers. I know, it's asking a lot to open that e-mail. You are SO busy, right? We totally make it worth your while. 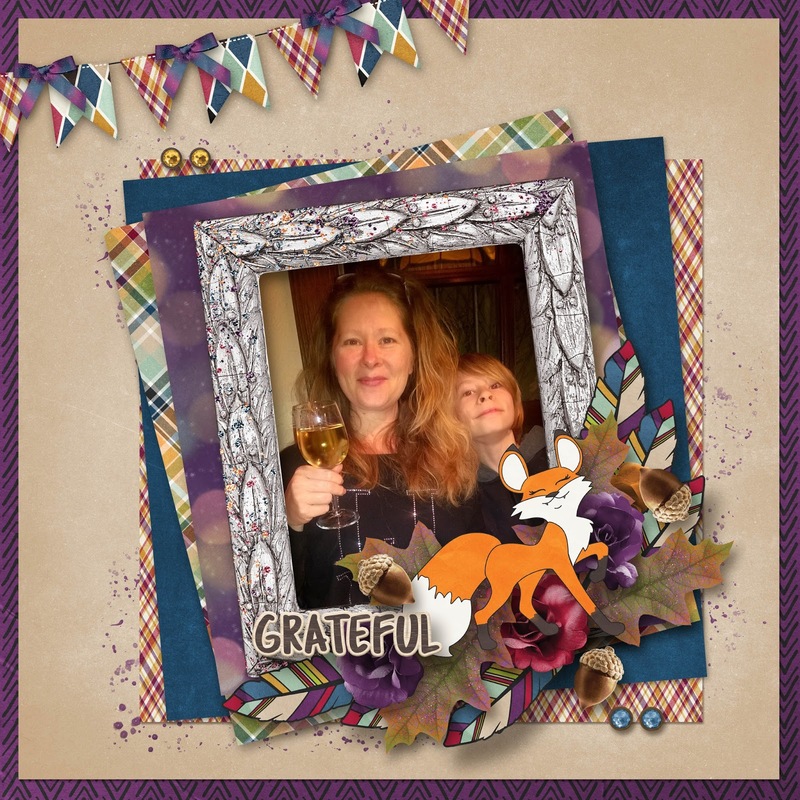 Unlike the blogs, I give you the latest in a nutshell so you can quickly get on with your crafting and creating. It's not like you have anything else to do? Hehehe...I'll be sure to put the link in the next newsletter if you are not a subscriber yet and I only put out newsletters once a week. 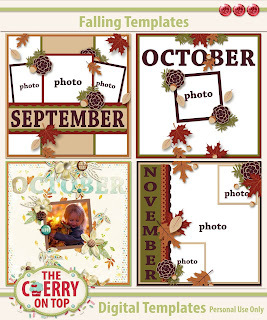 Just look what lovely pages you can make with the mini's. Man! Ya get'a glimpse at another future template. Lucky you! 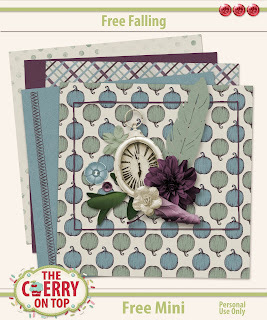 Are you into traditional scrap? Well, we sure are! 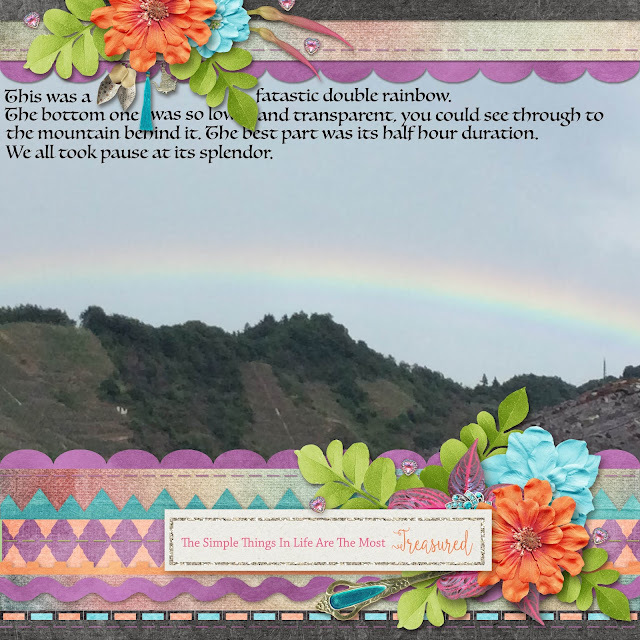 Every Tuesday, I've got a blog dedicated to all things traditional scrap and craft. Get out the glue and glitter, Baby! I even put free stuff on that blog now and then. 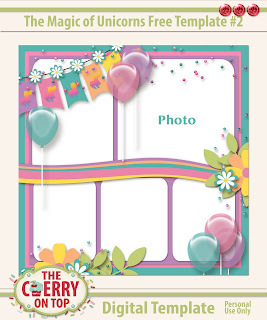 Recently, I put these templates in the shop and was asked how to turn it into a traditional page. Here it is! I often challenge myself to turn a digi page into a traditional one. 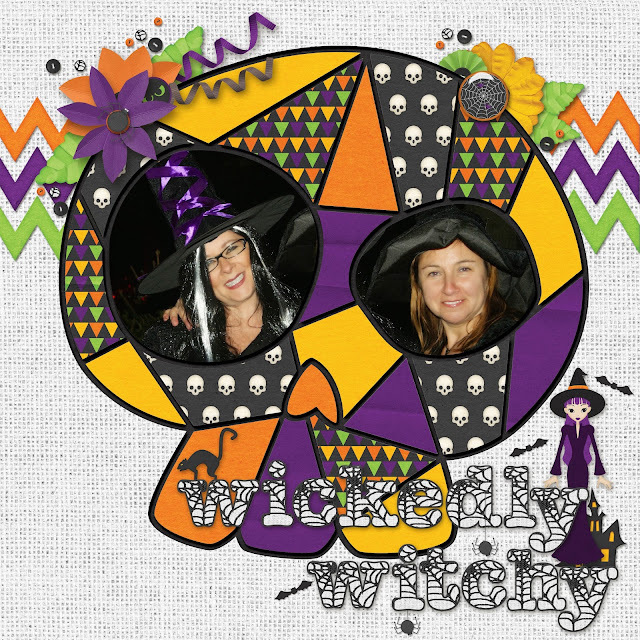 Check out our Tuesday blog if your up to the challenge, too! 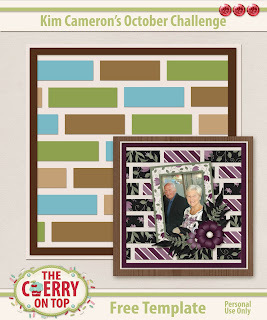 Step by step tutorials a plenty and always fast, easy and inexpensive scrapping. What?! That's not enough freebies?! Ok! Ok! 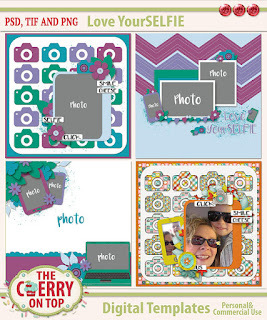 Here are a few more recent-ish free templates. Click on the images to get them. This is no longer free. Make sure you sign up for our newsletter to stay up to date and so you don't miss any free stuff. 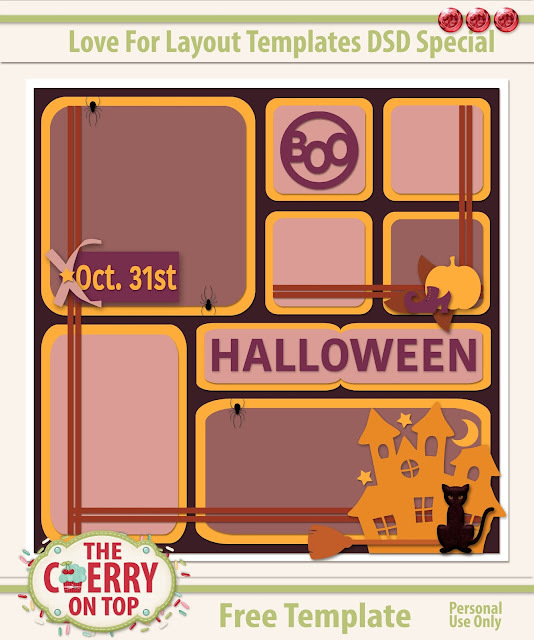 This is your freebie for tomorrow. We go hybrid on Saturday and have a freebie for it nearly every week as well. My boys are big time gamers. If your's are too, they might like this poster. I used our gaming templates from the shop to design it. You certainly deserved your new, free template! Thanks so, so much for scrolling along with us. I'd love to see ya at the shop for our BIG SALE and in our group as well. Show us what you've been scrapping and crafting.